In addition to celebrating 75 years, the Humane Society of Broward County boasts other equally impressive figures. HSBC placed 6,791 dogs, cats and furry friends in 2017. Its 33,000-square-foot, air-conditioned shelter, which opened in 1992, can accommodate 150 dogs and 150 cats. Approximately 100,000 patrons visit the shelter annually. More than 500 volunteers contribute some 64,000 hours each year. More than 150,000 children and adults are reached through HSBC’s education programs. • When pets are adopted from the shelter, the adoption fee includes spay/neuter surgery, microchip, heartworm test for dogs, leukemia test for felines, preliminary shots, flea/tick medication, a bag of Purina One pet food—and much more. • HSBC’s array of education programs includes: spring and summer camps; Daisy’s Kids Club for children ages 6-13; a Teen Club that involves visiting with the cats and dogs and monthly chores; a Helping Hounds program for children ages 11-13 who need service hours for school; Book Pals, a program for children 6-15 that involves reading to the dogs; a monthly Seniors Club, where members do projects for the animals. 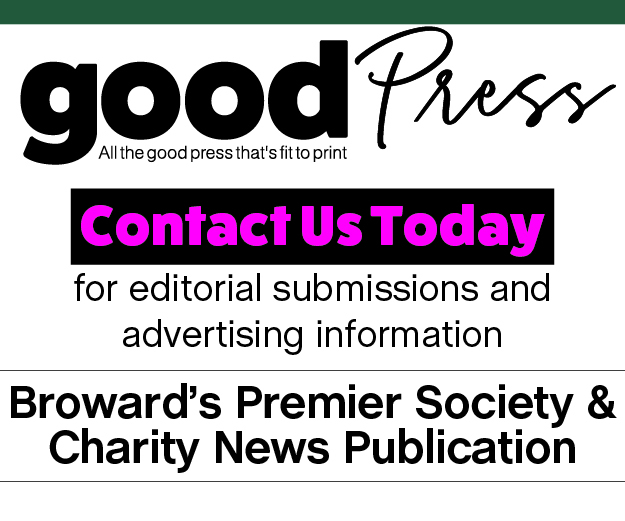 • HSBC has cooperative programs with organizations throughout the county, including Boys & Girls Clubs, Broward County School District, Junior Achievement of South Florida and Women in Distress. • The Humane Society’s animal assisted therapy program helps children and adults with special needs—or those struggling with life’s stresses. Animals visit retirement homes, hospitals, hospice units, foster homes and other facilities. In addition, its Snuggle Delivery program provides an hour of stress-free time to employees at local companies through interaction with adoptable puppies and kittens.